The wildlife of The Gambia forms one of the most memorable elements of any trip to the country, offering endless unforgettable encounter opportunities, whether in the grounds of your hotel or in the realms of a sprawling nature reserve. One of the best ways to spot some of The Gambia's most famous species is to embark on one of our specialist wildlife tours and encounters, though others may prefer to go DIY and plan their own wildlife trips. Whichever way you choose to discover the country's beautiful and intriguing inhabitants, here are five Gambian wildlife experiences to keep in mind. Hidden away in the beautiful African bush along a tributary of the River Gambia, Mandina Lodges is set within the heart of nature, and quite often you'll find that during a stay here, nature will in fact come to find you. Besides the several baboons and other monkeys that roam freely around Mandina, the birdlife discovered out on the water is incredible. An early morning canoe ride is a great way of catching the area's birdlife at its most active, and you can expect to see an abundance of kingfishers, herons and weaver birds, amongst many other species. Why not join Chris Packham for an amazing wildlife experience as part of his exclusive birdwatching tour based at Mandina in February? A stay at or visit to the Chimp Rehabilitation Project is arguably one of the most rewarding wildlife experiences in the country. The project was established in 1979 and is discovered around four and a half hours inland within the River Gambia National Park, with lodging found in the form of comfortable safari tents. 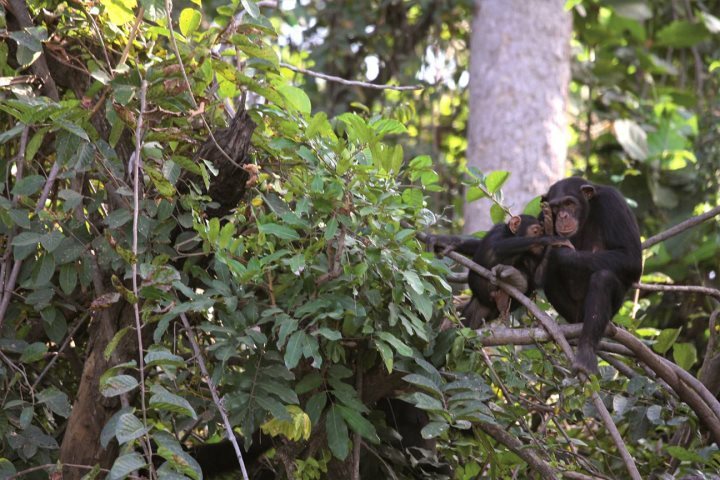 The chimps are viewed via the regular boat trips that run around the islands that the chimps reside on, while further wildlife experiences can be enjoyed in the form of majestic birdlife and several other monkey species who find their habitat here. 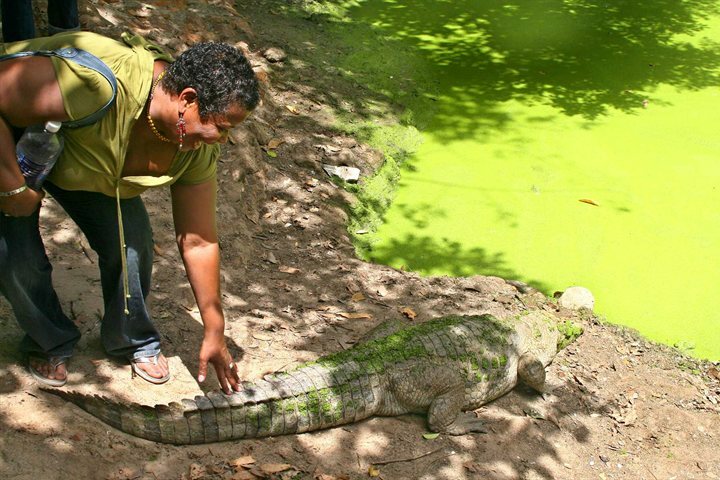 The Kachikally Crocodile Pool is one of The Gambia's most famous tourist attractions, which comes as no surprise when you learn that the pool is home to up to 100 crocodiles, many of which are regularly on show for stroking and photography opportunities. You can expect to encounter a number of crocs basking on the bank in the sunshine, perhaps even the famous Charlie who measures a whopping two metres long. 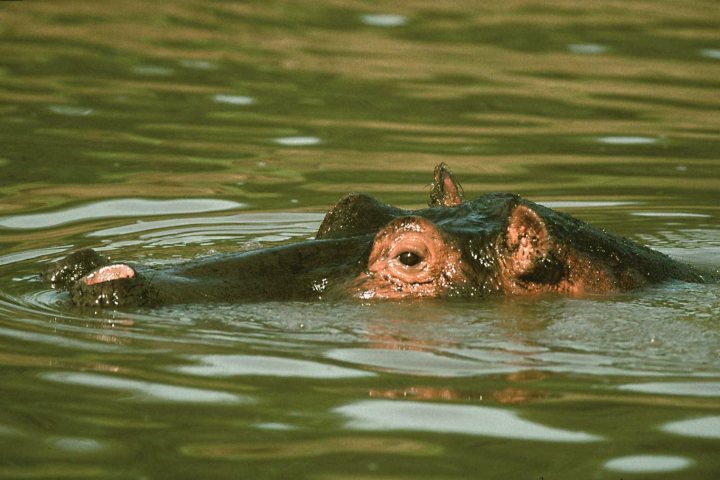 Our Hippo Tour to Janjanbureh presents another fantastic opportunity to spot and learn about some of The Gambia's most incredible inhabitants, and what better way than on a relaxing River Gambia cruise? During this tour, which requires a fairly long but picturesque journey inland, visitors can also expect to spot crocodiles, baboons and an endless stream of colourful birds. 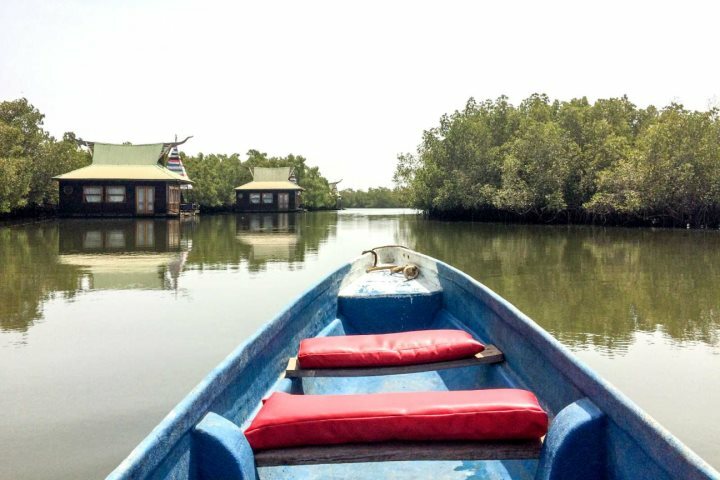 Involving an eventful journey via boats and buses into neighbouring Senegal, the Senegal Wildlife tour presents an African safari adventure on the doorstep of The Gambia. 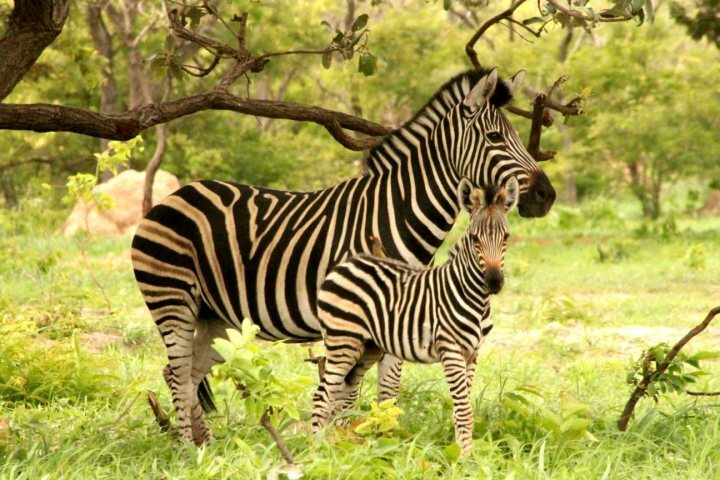 The primary focus of the tour is Senegal's Fathala Wildlife Reserve which comprises 2,000 acres of bush, punctuated by a variety of African species including giraffe, rhino, zebra, antelope and buffalo. Does your passion for wildlife run beyond a few tours here and there? Why not book our Wildlife of The Gambia and Senegal package for the ultimate introduction to the diverse species which reside in these two beautiful countries?